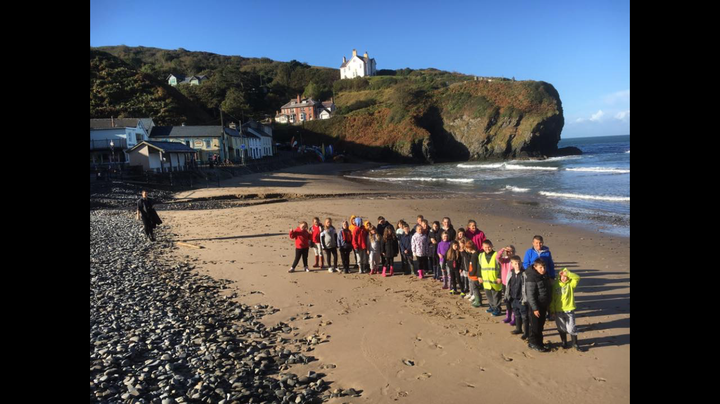 On Friday 14th October, Mr Thomas, Miss Greenman and Mr Blackmore accompanied 29 pupils, (15 girls and 14 boys) from Years 4, 5 and 6 to Llangrannog for a weekend residential course. 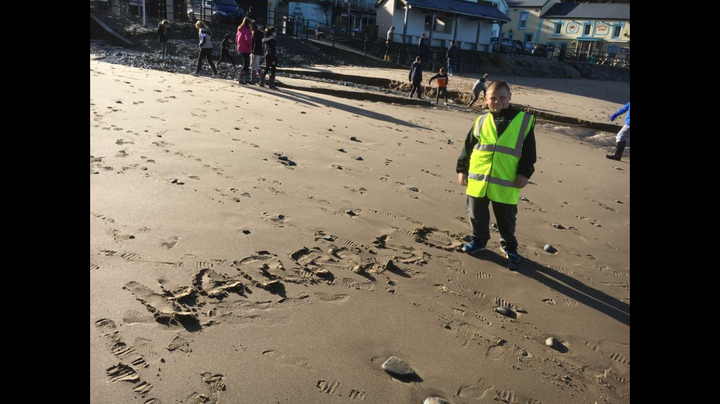 Whilst at the centre the group were immersed in the Welsh language, providing pupils with the opportunity to see how our national language still thrives in parts of our country. 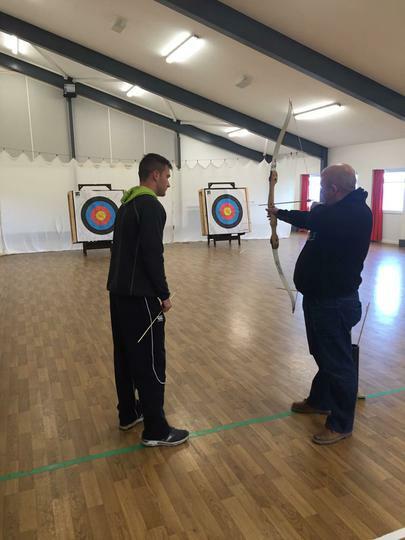 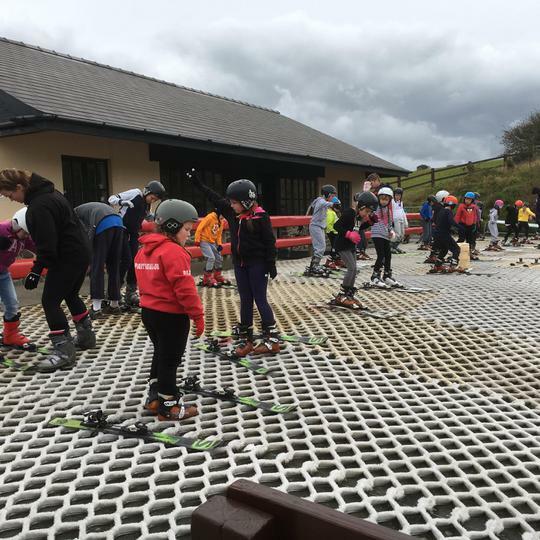 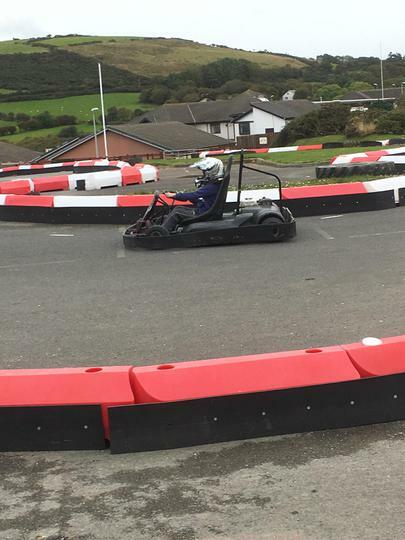 The pupils were given an action packed weekend which included activities such as skiing, horse riding, quad biking, go carting, climbing and high ropes. 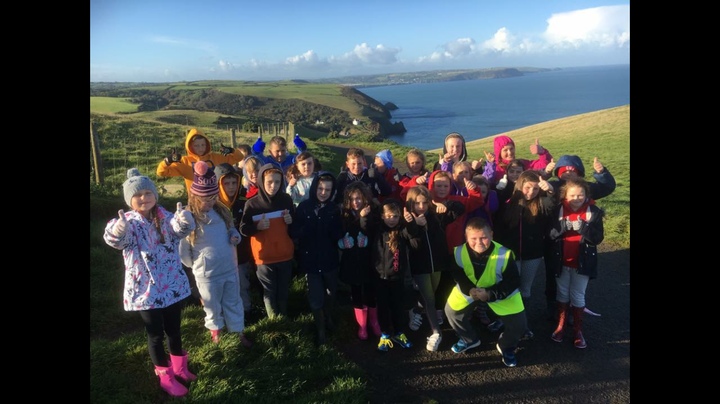 All of the children were extremely well behaved and were a credit to Pantysgallog Primary School. 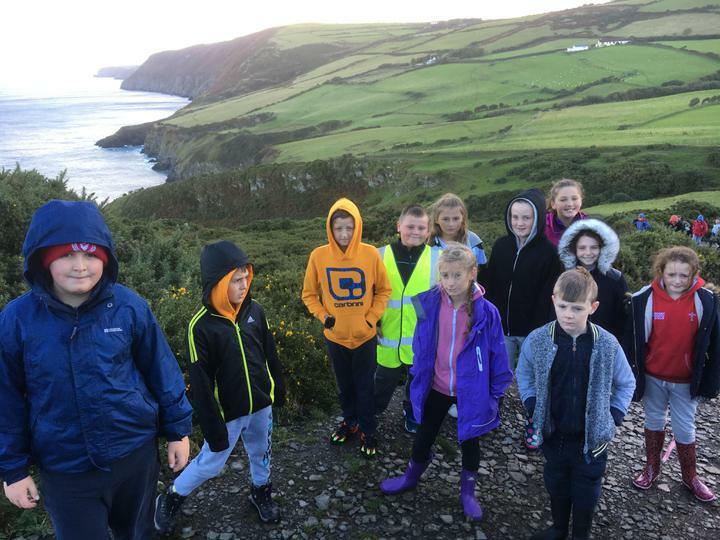 Year 6 are scheduled to undertake a 2 night residential course at the centre during the second half term in the Summer of 2017 as part of transition with Pen Y Dre high school. 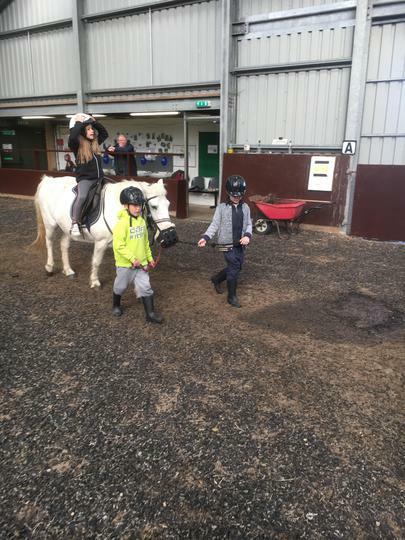 MORE IMAGES OF THE TRIP CAN BEE SEEN ON THE SCHOOL'S SOCIAL MEDIA PAGES - TWITTER AND FACEBOOK.